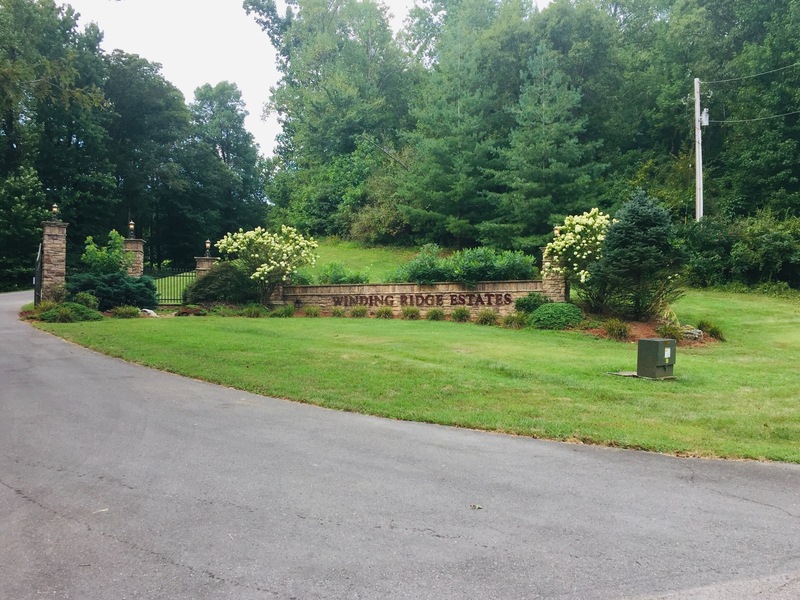 Winding Ridge Estates is a gorgeous secluded subdivision in Jackson, Missouri, located off of State Highway Y. 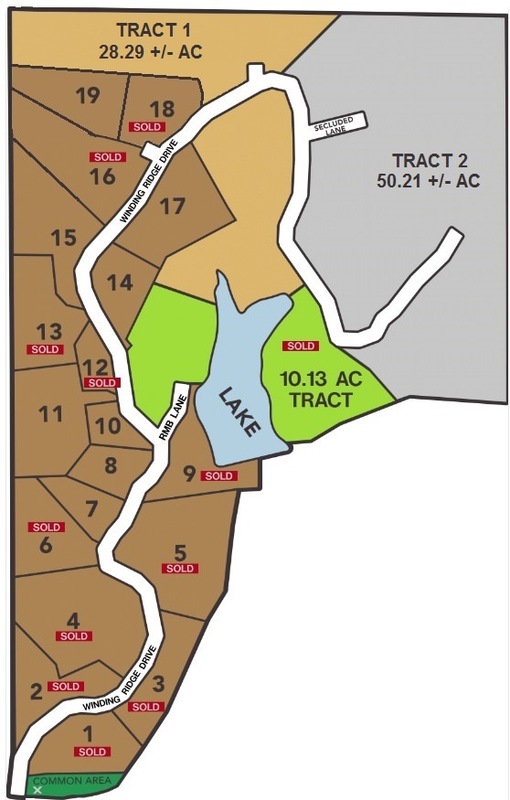 This subdivision offers building lots ranging from 1.8 acres to 5.75 acres. Also available are two larger 32.78 and 50.21 acre parcels for development. Prices start at just $21,000. Realty Executives has both developed lots and larger undeveloped tracts of land for sale. See the active listings below or contact your Executive for more information.